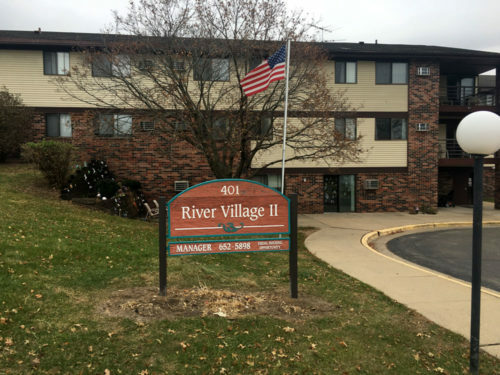 The River Village Apartments are located in the beautiful town of Maquoketa, IA. 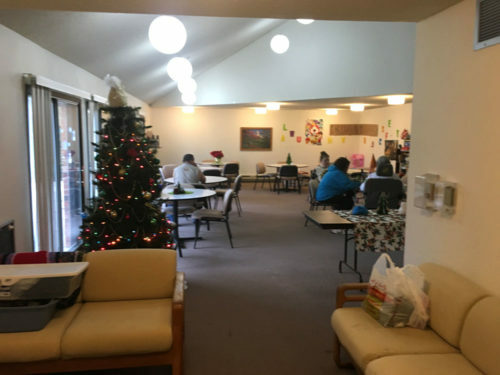 We offer affordable housing for the elderly and individuals with a disability. 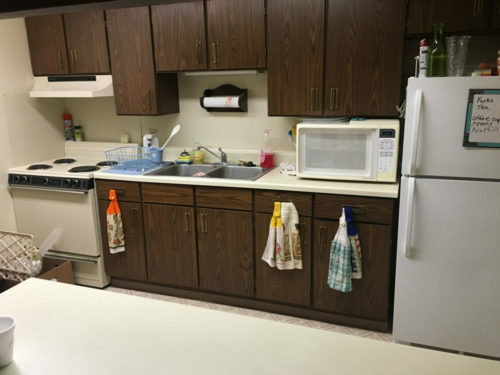 Across the street from the Maquoketa River, our complex is conveniently located right next to the Jackson County Hospital. This is small town living at its best! 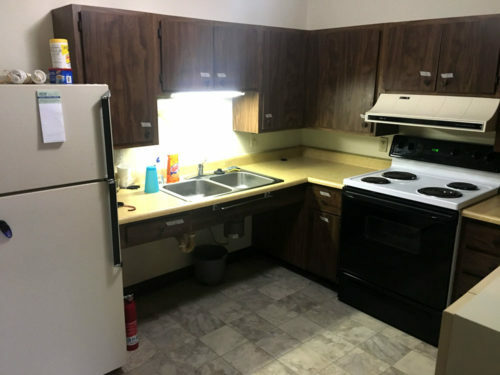 River Village offers one bedroom units with all utilities included. We have fun social activities to keep your mind sharp and engaged. 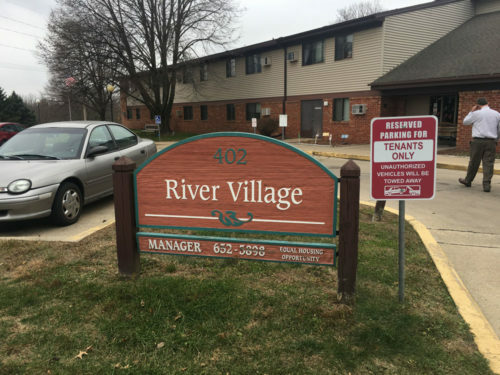 River Village looks forward to hearing from you! Please contact us to find out more about this wonderful community.